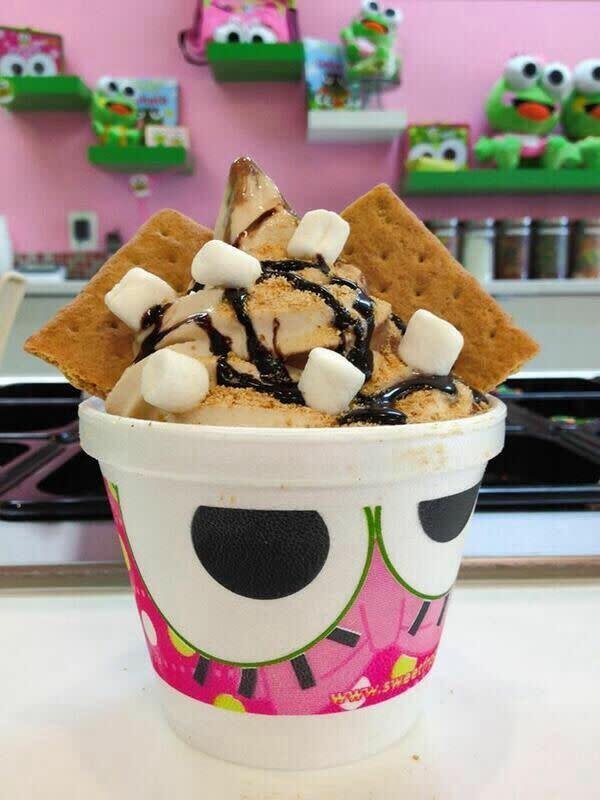 Welcome to sweetFrog® — where the goal is to create a memorable frozen yogurt experience. 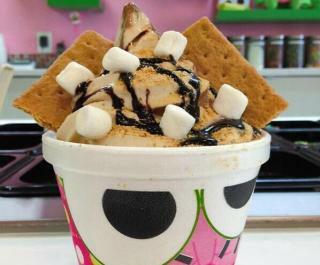 Select soft-serve premium frozen yogurt, then finish it off with a variety of toppings. The toppings bar is stocked fresh every day with the best ingredients for a light snack, a decadent dessert, and everything in between.